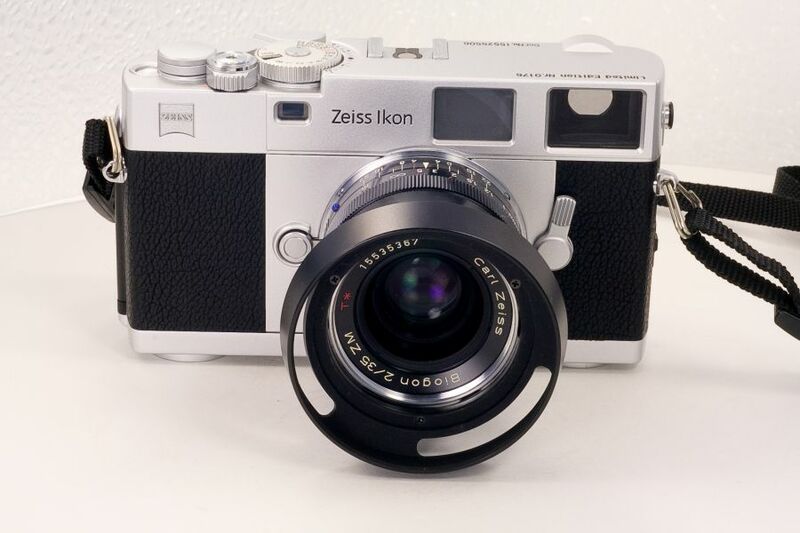 Well it is a beautiful thing that Zeiss and Cosina have here. The fit and finish = perfect. 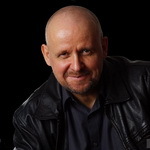 The action of the advance, shutter speed, and frame-line preview are all smooth and fluid. The position of everything is nice. I like the AE lock not something I was expecting to find. Brightlines for 28mm-85mm lenses pop up automatically. It is a bit soon for me to say but I think I prefer the manual selector like a Bessa R-series. The Viewfinder and contrast spot are both HUGE. I thought the R D1 was good in that department but this is amazing. The sound of the shutter is loader than my R d1 and has a more hollow tone than my Leica CL. I suppose this is to be expected. 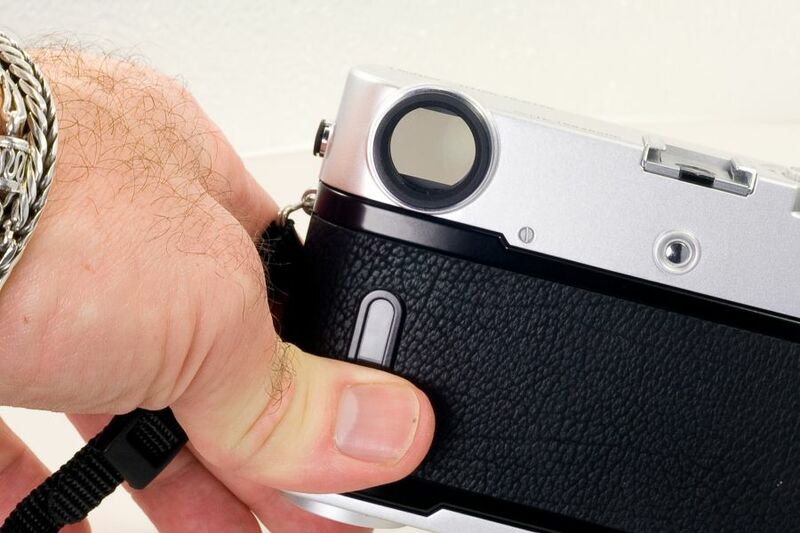 The R D1 shutter is smaller as it is a 1.5 cropped sensor back there. Compare this to the CL and you have a 1/2000 top shutter next to a 1/1000. and a faster flash sync. Overall this camera is everything a RF fan could hope for. The sky here is black and raining today. Not a bad day for B+W but, I don't want to go in the rain. Here are some glammy shots. Congratulations!! I can just imagine how it feels in the hands. Have a great time with it - and the Biogon 35 !!! compatible with all those Cosina made CZ external viewfinders. In case you get older one day. It's going to be a super piece for me. The build is not quite to Leica to be very honest. 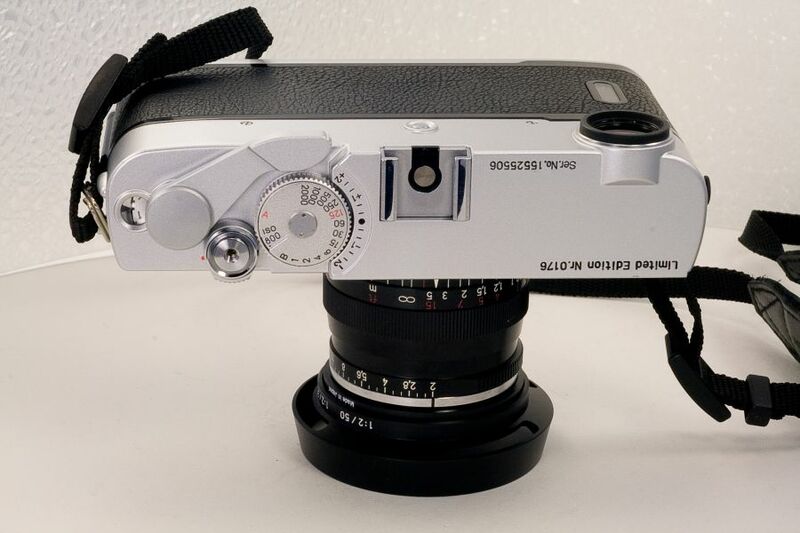 hm... is it lightweight/toylike like the Bessa? 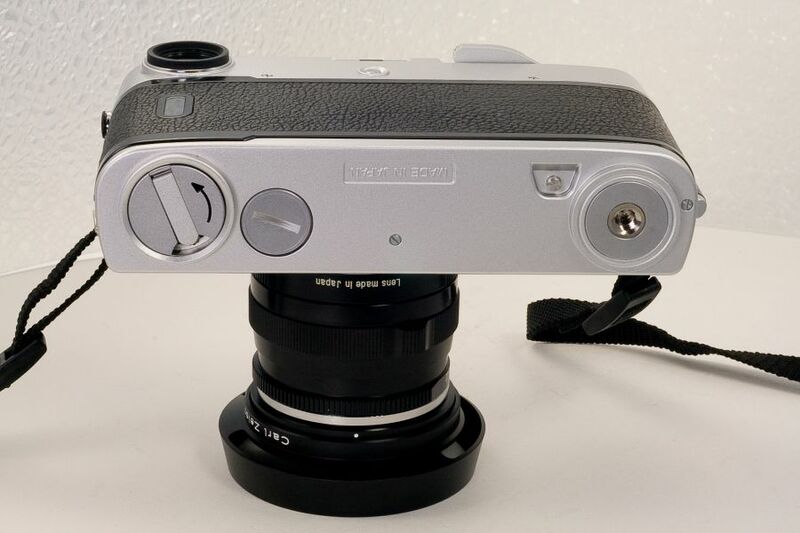 The build is more on the lines of the Contax G.
Things like the clicks of the speed dial and return of the advance are not as smooth and refined as M6 or M7. The Film door is a common swinging door (something I much prefer) and I think the Leica style bottom off for loading and unloading really does make a more solid felling body. It is of far superior build than my R2 and even the R D1. Orio when you get one you will love it I'm sure. I give it an A and the M6/7 an A+. There's just no emoticon with the tongue hanging out far enough... that's perfection on earth right there.